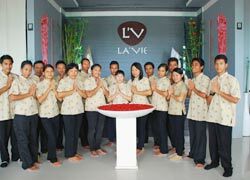 Bali Spa Try “good pain” massage in LA'VIE. Without oil or cream, the most same strength as finger pressure has good effect toward body spots. 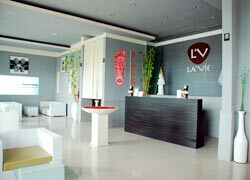 LA 'VIE opens until 0:00 am at night, so you can visit on your arrival day and departure day. 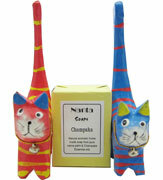 Moreover, they offer reasonable price which is enjoy popularity. HIRO-Chan can recieve a present! To draw yen from the head from the back and the arm to the palm of the shoulder, the back, and the foot deliberately centering on the body, it massages it. 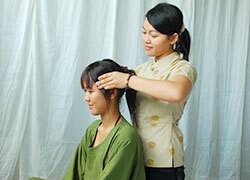 It is the massage that interlaced Thai-style and Sweden-style. 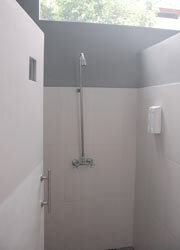 It promote the blood circulation and am most suitable for the fatigue recovery of the whole body. It is a massage of the whole body from the head to the foot that combined the shiatsu of Japan with a traditional massage peculiar to Thailand. There is a deep effect of relaxation, and it lightens from the inside of the body refreshingly. 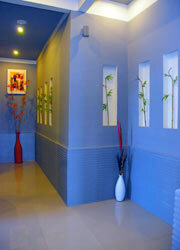 It is a peculiar massage to La 'Vie with not a massage painful like usual Thai massage but the pain and pleasant. The vital point innumerably scattered back of the foot is politely stimulated, and the blood circulation of the whole body is promoted. 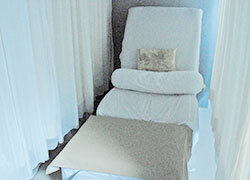 The disorder of the body is improved, and is real reflexology in a full effect of the tiredness recovery. 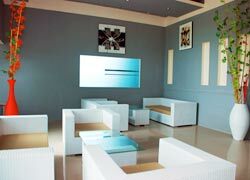 Please enjoy it while hearing healing CD in the special sofa done in a relaxed manner. Transfer service is available for additional Rp.90,000 fee. Free transfer from Nusa Dua, Jimbaran, Kuta, Legian, Seminyak and Sanur. 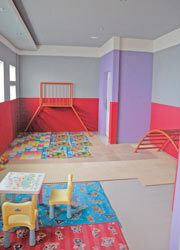 Free Kids Room is available. There are menus for children age over 12. 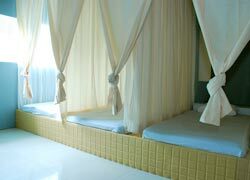 Booking through our site, guests can receive spa's petit present. I chose shiatsu massage because I thought he can also have massage together. The staffs of La’vie can speak Japanese and gave me a very good service. It was good that therapist maintained well the balance of hand strength during massage. I had massage while listening to the healing music. Travel fatigue was completely relieved. If you like shiatsu massage, I think I recommend this massage. I had massage for 60 minutes, I got very refreshed. I recommend you massage at affordable price. Thank you.